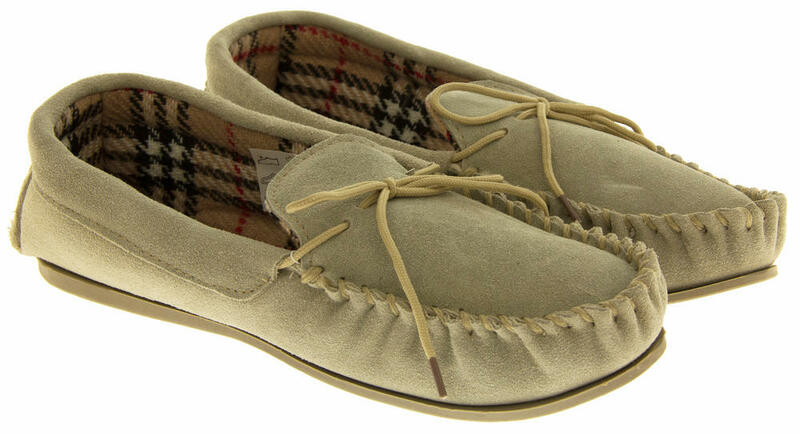 Designed and manufactured by Coolers, but placed under their Lodgemok brand. 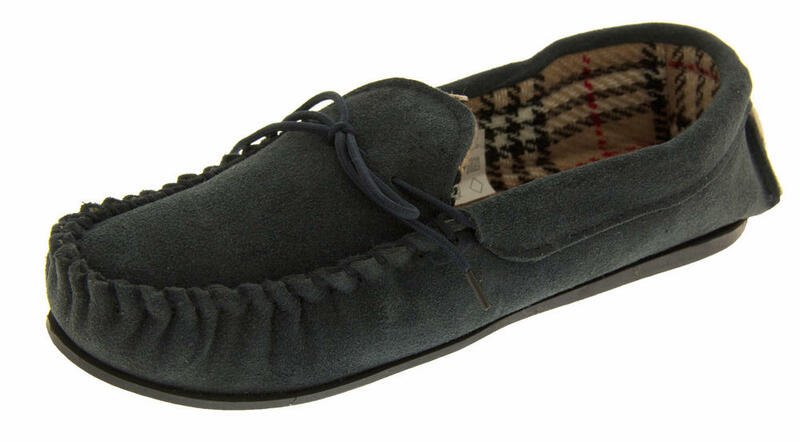 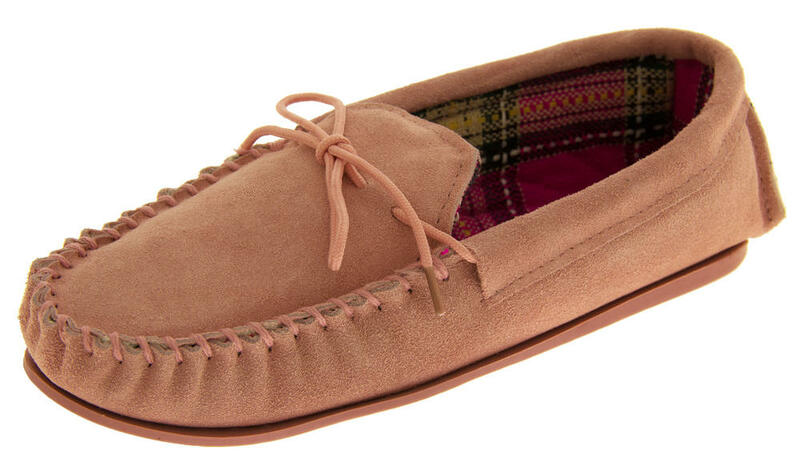 These moccasins have been made with quality and precision firmly in mind. 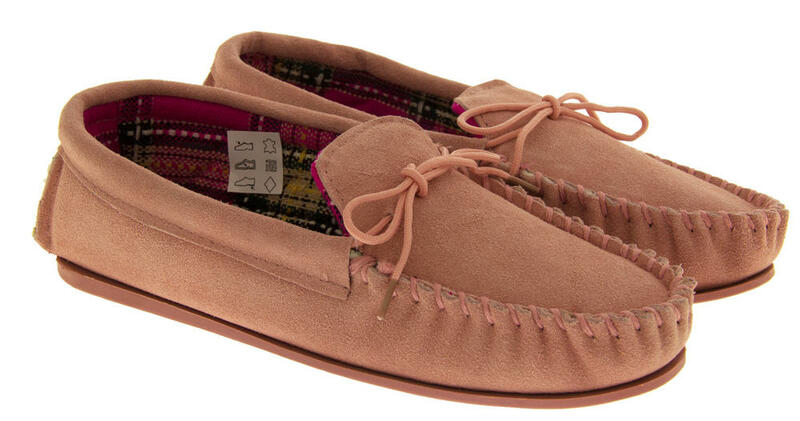 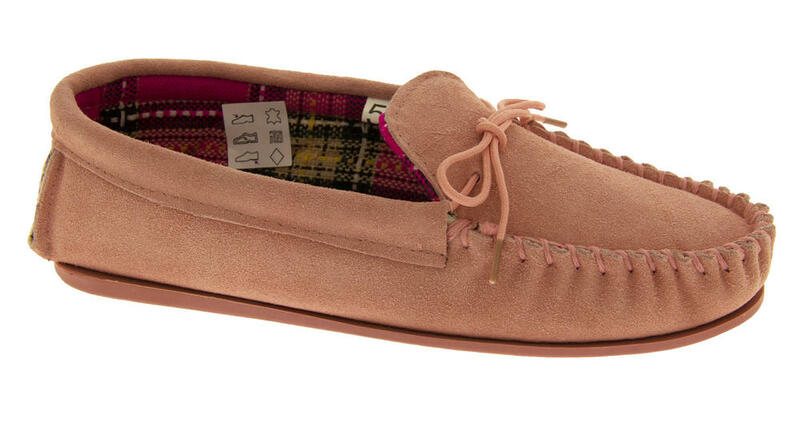 With a real suede upper and gorgeous tartan textile lining, they take luxury to a whole new level! 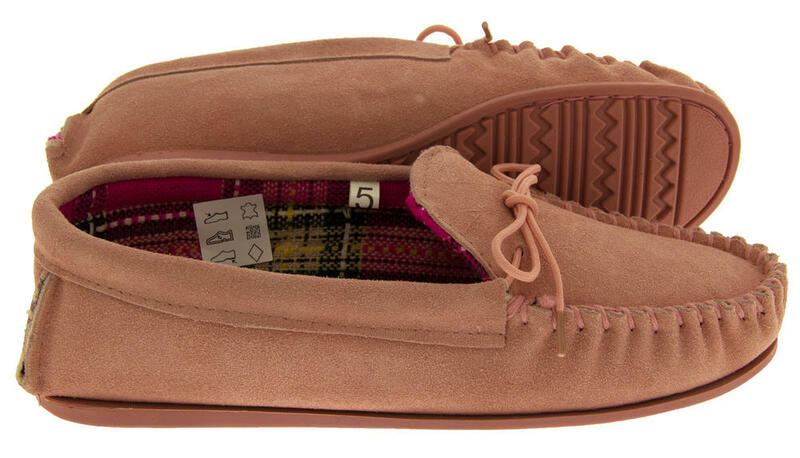 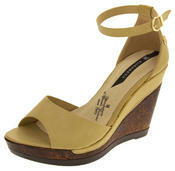 They have a flexible rubber sole, with bow and moccasin stitch detailing to front. 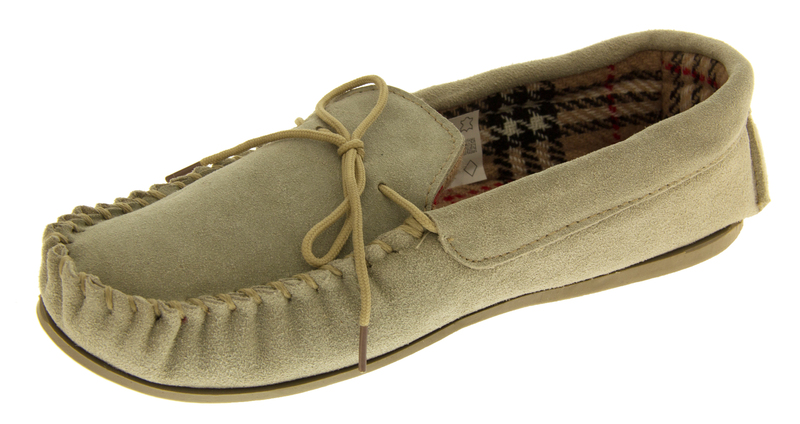 Ideal as a gift for that special woman in your life, or to impress the in-laws! 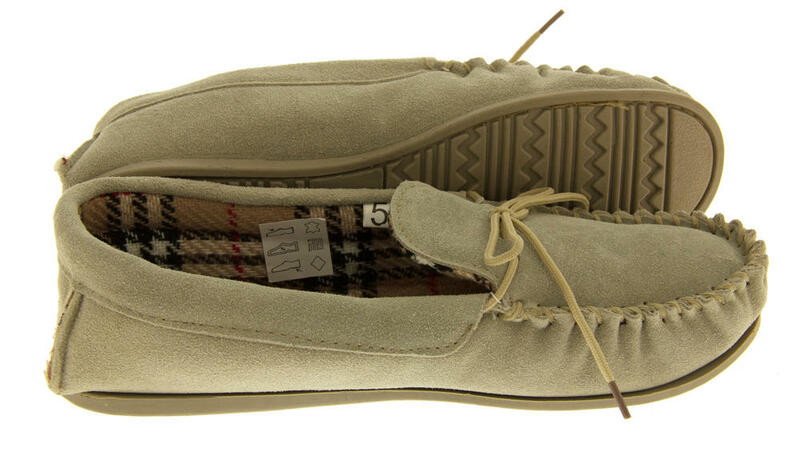 Buy now to avoid disappointment, as this style always sells out fast, year on year!